We All Recognize Celebrities In Commercials - But Do We Recognize Their Voices? 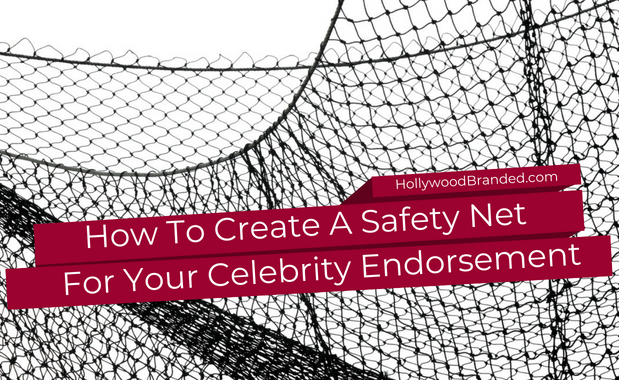 Celebrities endorsements have been around for as long as there have been celebrities and brands. And since the invention of television, these celebrities have been on your screen selling everything from soda to cars to political candidates. And for good reason - celebrity endorsements are proven to work. And it's not just their image - celebrity voices can be just as powerful. And while you may not have realized some of these celebs voiced the commercials they're in, your subconscience recognizes their voices... and you may be surprised at who they actually are. 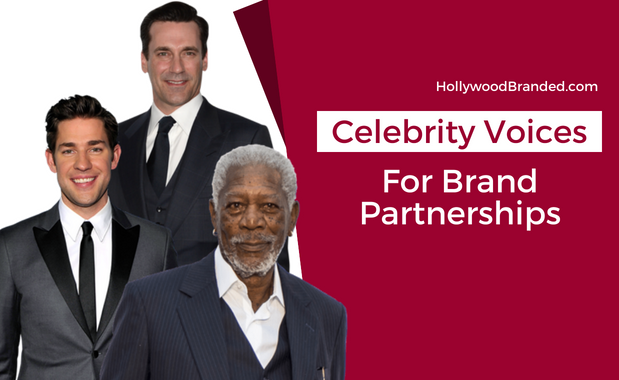 In this blog, Hollywood Branded looks at celebrity endorsement ads for 5 celebrities whose voices are used to sell brands. Hit TV shows offer prime opportunities for brands to show off and promote their product. And that is no exception with Stranger Things, one of the most popular TV series currently on TV or SVOD. And while many brands may have been a little slow to realize the power of a TV show that takes place in the 80's, other brands have found product placement nirvana. 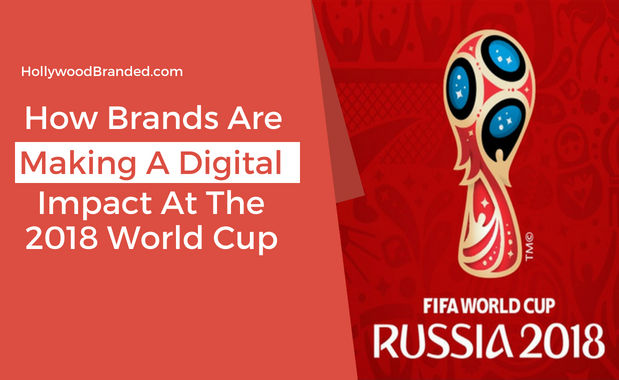 In fact, even brands who haven't been featured in the content, but have found ways to still be associated, have seen sales success. And one brand in particular has actually seen sales (and stock) drop after their meteoric rise in popularity and sales driven by the Stranger Things storyline, after the season ended. In this blog, Hollywood Branded discusses the effects of product placement and licensing partnerships on brand sales, with two case studies proving it works from Stranger Things.